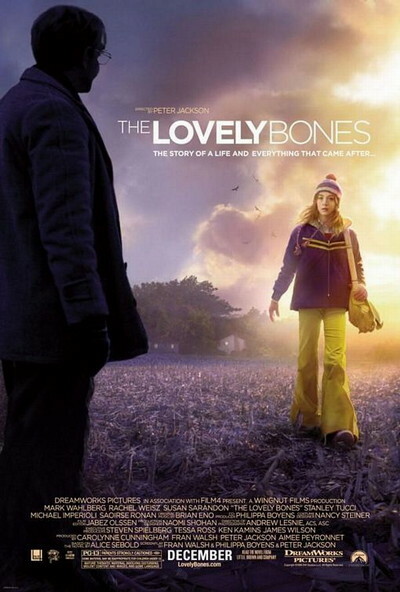 Story: An adaptation of the Alice Sebold best-selling novel, "The Lovely Bones" tells the story of Susie Salmon, who is murdered, but continues to observe her family on Earth after her death. Although she is detached from the world she once knew, Susie witnesses the impact of her loss on her loved ones, whilst her killer skillfully covers his tracks and prepares to murder again. In a tone that is both emotionally truthful, and darkly humorous, Susie tries to balance her desire for vengeance against the love she feels for her family and her need to see them heal; and ultimately comes to understand that the concept of family can encompass both the living and the dead.